I am back with another skin care review. Skin care is my priority in spending my money. There won't be a flawless make up with out good and well maintain skin. Everyone need to take care their skin. First thing you need is to understand your skin. My skin is oily skin and pores is my biggest concern. 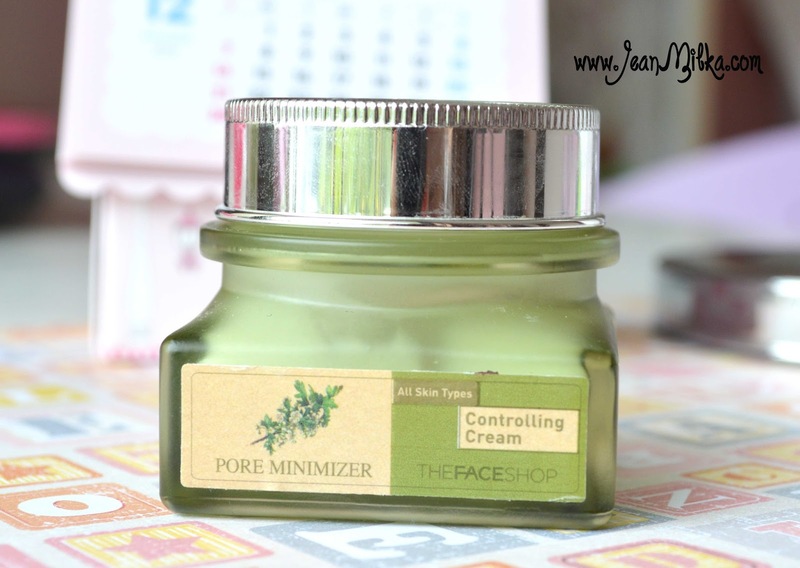 That is why you might find that most of my skin care review is pore minimizer or sebum control product. 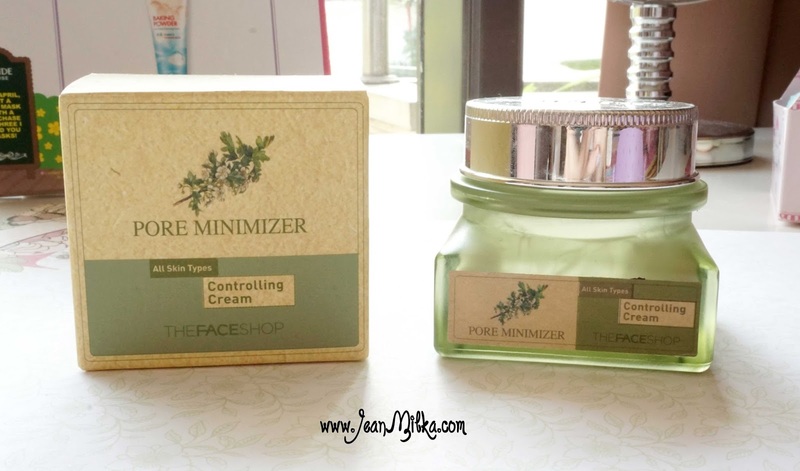 The controlling cream have same packaging concept with the essence. 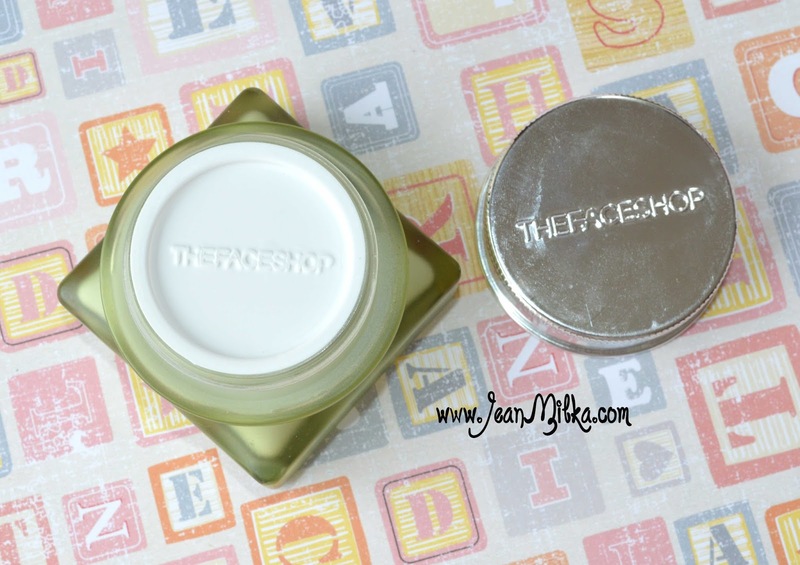 It comes in frosted green jar with silver cap. Overall I am fine with the packing but since it is a glass packing, it quite heavy for travel even tho it doesn't broke last time I took it to Bali. There is nothing to complain about the design. I like the fact that it have plastic cap that separated the actual cap and the product. Hygiene is priority when it comes to skin care product. The texture is cream-watery that blend so easy on my skin. It also absorb very quick. The scents is same like the essence. If you don't like fragrance skin care product, you won't like this one. The scents is very strong but smells good. For me I really like the scents. What it claims? What is my opinion ? I have used up this product since last month actually. It last me for around 4 or 5 months. But I will tell that I didn't fell any changes to my pores. This product didn't minimize my pores at all just like the serum, even tho I used the whole range of this skin care line. I only recommend this product for oily skin. I only use this controlling cream as night moisturizer *that is what the sales girl told me*, but I notice it doesn't moisturize my skin. Even worst, it give me dry patches and my skin, especially around my nose, feel so tight *at the end the skin will peel and crate dry patches*. If you have problem with dehydration skin, you really need to stay away from this product. 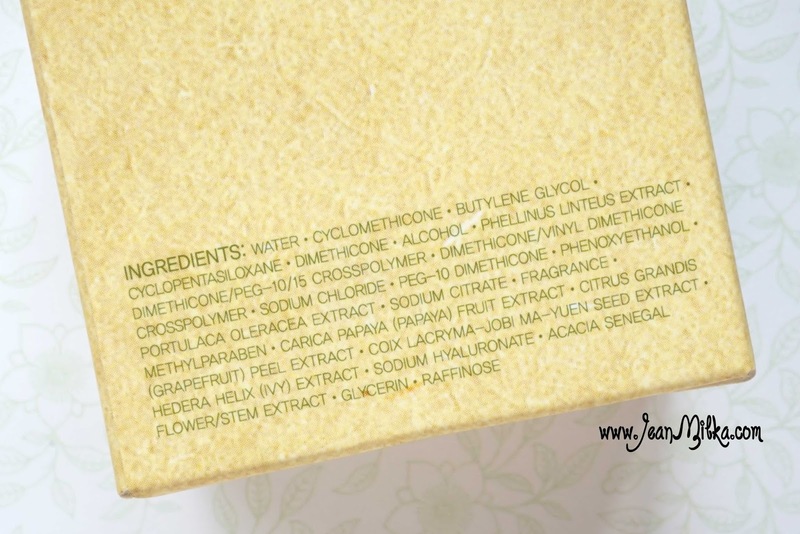 I think somehow it absorb not only your extra sebum but also all oil / water from your skin. I need to mix this cream with Nature Republic 92% Aloe Vera Shooting Gel so it won't tighten up my skin. Girls, oily skin and dehydration skin is two different thing. Just because you have oily skin *especially during the day* or your best friends is oil control film, doesn't mean you can skit moisturizer. Hydration more like water percentage of your skin *skin need it*. You might have oily and also dehydration skin at the same time. Most of oily skin people work hard to control their oil and forget to moisturize their skin and it cause dehydration. I usually mix and match my skin care routine. If I use sebum control product, I will sometimes use rich moisturizer at night around 1 - 2 times a week. But since I always feel oily during the day, I will definitely go with oil control moisturizer as my day cream. There is some product I know as control sebum and hydration product in same time, one of them is Clique Gel Moisturizer. But since it's way too expensive in my opinion, I sometimes go with Korean skin care product and just maintain which product I used based on my skin condition. huff.. So much mumbling about skin care today. Please noted that I am not a skin expert, this is just my opinion based on my experience. So please don't judge by only this article. 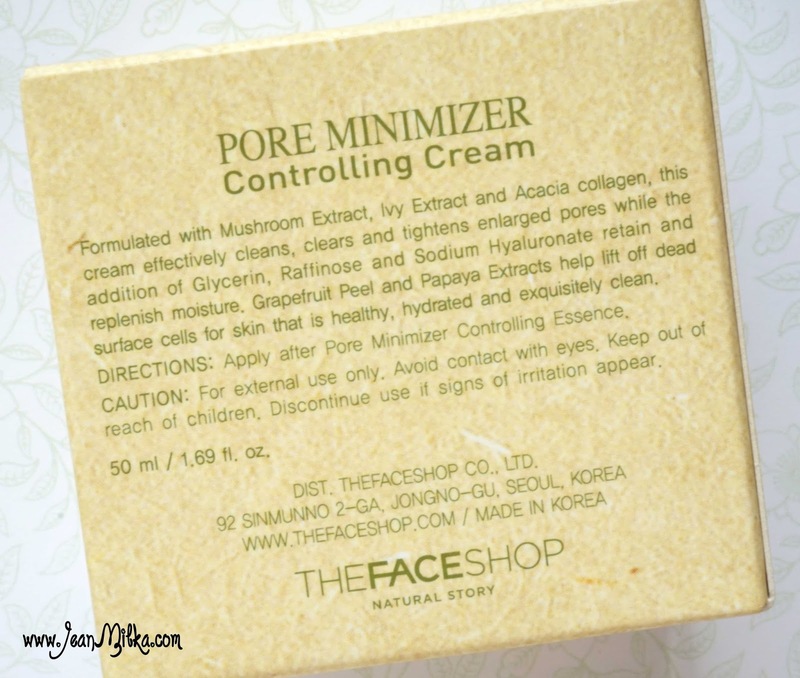 5 komentar on "The Face Shop Pore Minimizer Controlling Cream Review & Tips for Oily Skin"
too bad the product doesn't live up to its promises. thanks for your honest review! is the product suitable for guys too? wuih..pas banget aku lagi nyari review produk ini. expect ketinggian nih kayanya yahh. aku pikir beneran bisa minimize pore.. huhu..